Lightning Box is considered a “new kid on the block” when it comes to software development companies. But, their games are rather unique, fresh and exciting. Another such example is the Lightning Leopard slots game, which is destined to be a popular choice among slot players. In this review, we will focus on the main features of the abovementioned slot game as well as tips and tricks regarding this new and exciting slots edition. 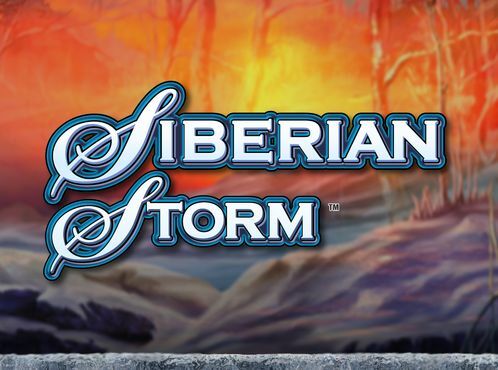 The theme here is the American wilderness, and this 5 reel, 40 payline slot from Lightning Box Games will take you to an adventurous journey with lots of winning potential. The graphics and the design of the game are really basic yet fascinating in a sense that it features some unique visuals that you don’t see in many other games nowadays. With the canyon in the backgro,und you will notice some nicely designed high playing card symbols including J, Q, K and A as well as snowflakes, huskies, mountain goats and brown bears. The most lucrative one is the Native American woman which pays x7.5 your line stake if you manage to land 5 of them on an active payline. With the least amount you can place per hand on this slot being £0.40, the maximum up to £50, this means that this video game is perfectly suitable for every type of player, no matter how high his budget is. Another interesting thing that the software developers have implemented in this game is the fact that it is available for every type of device, including Mobile, Tablet and PC as well. It doesn’t matter which OS you are using since Lightning Box software have made it sure that the game is playable. 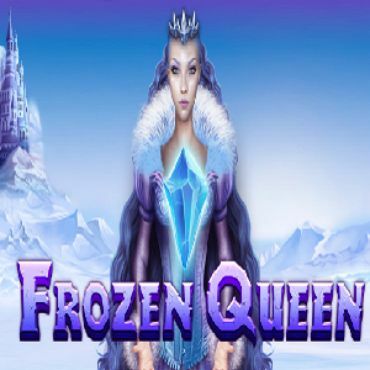 Playing this online slots game is very easy, and you won’t be having any issues regarding the gameplay. The developers have made sure that every button used in the slot is perfectly visible. But, in order to start the game, you need to set your desired coin denomination. This is done with the “Up” and “Down” button on the lower left part of the screen. 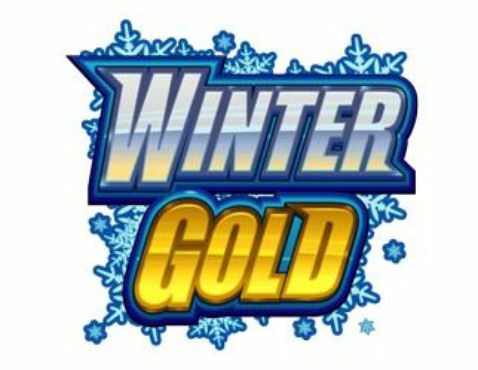 As mentioned, the lowest coin denomination that you can play with in the game is £0.40 while the maximum can be up to £50, which allows every type of player to enjoy the game. When you have set this, you are free to go and can start the game by pressing on the “Spin” button on the bottom right corner of the screen. The game also features the “Autoplay” option which enables you to relax and enjoy the slot in a relaxed manner, while the “Max Bet” option is there to stake the maximum amount that you have available based on your cash balance. 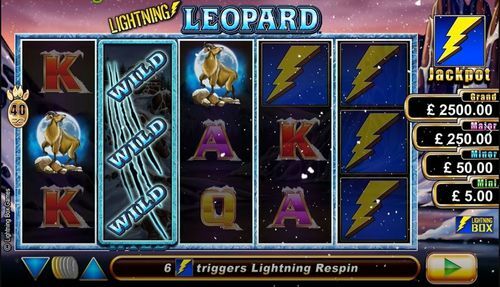 Lightning Leopard slots includes a wild symbol which is pictured with the snow leopard. This symbol has the potential to substitute all of the other symbols except for the lightning bolt scatter. 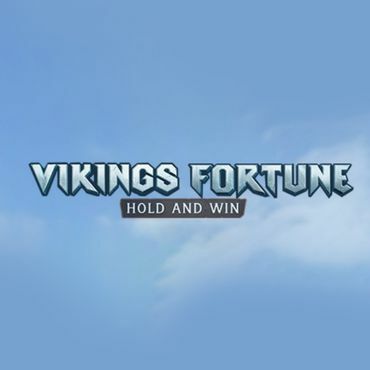 If you manage to land 5 wilds on a payline you will be awarded with x15 your stake. The other bonus feature is the Lightning Re-spin feature, this feature is triggered if you manage to land 6 or more lightning bolt scatter symbols during a same spin. You will then receive 3 re-spins with the lightning bolts. When the lightning bolts are finished, you will be revealed a cash prize. Also, if you are lucky enough to fill the reels with 15 lightning bolts, you will receive the Flippin’ Re-trigger feature and all the lightning bolts will flip again as additional payouts will be done. This game provides you with the opportunity to land the Lightning Jackpot feature, and in this bonus feature, you have the opportunity to land 4 potential jackpot prizes. The biggest one of them is the Grand Jackpot, which will pay you between £2,500 and £62,500, depending on your stakes. If you are playing with the minimum stake which is 40p per spin, you will win £2,500 which is x6,250 your stake. 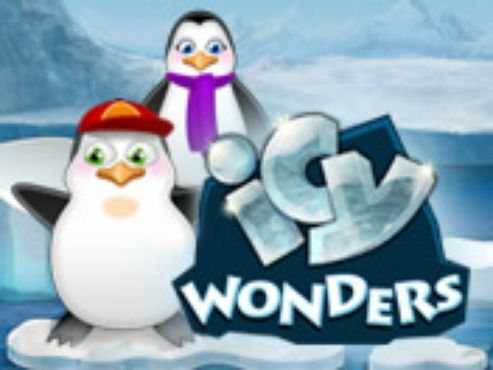 This game is a nice edition, offering you a lot of winning potential as well as exciting, dynamic and fast-paced gameplay. The graphics are definitely superb, and you will not be disappointed with the RTP as well, since it is pretty much above average. 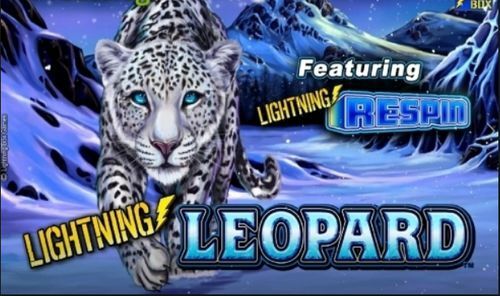 Enjoy the Lightning Leopard slots game at one of our featured casinos and try the game for free or for real money! Good Luck!